In Essex, the Mapping Programme has been carried out by Historic Environment, Essex County Council as part of the English Heritage national initiative. It is part of the continuing development of a broader historic environment record for Essex that includes thematic information. The mapping project covered 190 Ordnance Survey 1:10,000 quarter-sheets and the available aerial photographs from several different sources were examined for visible archaeological features. More than 10,700 archaeological sites have been mapped and recorded, of which 13.2% were new to the Essex Historic Environment Record. GIS has allowed the mapped archaeological features to be viewed in a landscape context and in conjunction with other geographical information such as geology, topography and historic mapping. This has both aided the interpretation of features and allowed new classifications to be established. 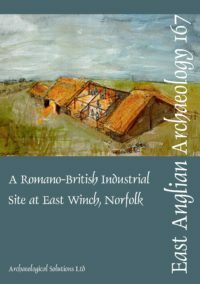 Consequently, detailed analysis has been carried out on Neolithic monuments within their surrounding landscapes, as well as an assessment of prehistoric and Roman settlement within Essex. 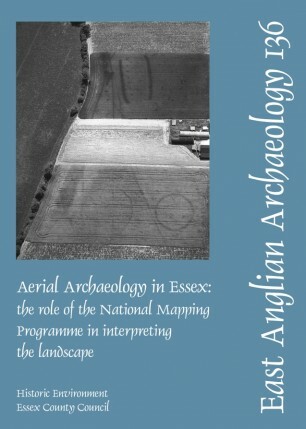 Many aspects of the medieval landscape still exist in Essex today, and some have been mapped as part of the programme. Field boundary loss that has occurred since the Second World War has also been mapped, and this, combined with settlement patterns, has allowed analysis of the medieval landscape to be completed. Essex is a county with a long and varying coastline and many new coastal sites were mapped, including fish weirs, red hills and oyster pits, all of which have given an insight into the use of the coastal resource. Without the mapping programme, many of these sites would have gone unrecorded and, in some cases, unprotected. Instead, the mapping allowed some fish weir sites to be managed and scheduled. The final aspect examined in this report concerns the varied monuments of the Second World War, many of which have been recorded and mapped for the first time. Aerial photography is often the only record for these sites and by examining RAF and other contemporary photography, a better understanding of the defences within the county has been gained.